Provide comfort for the family of James Burton with a meaningful gesture of sympathy. 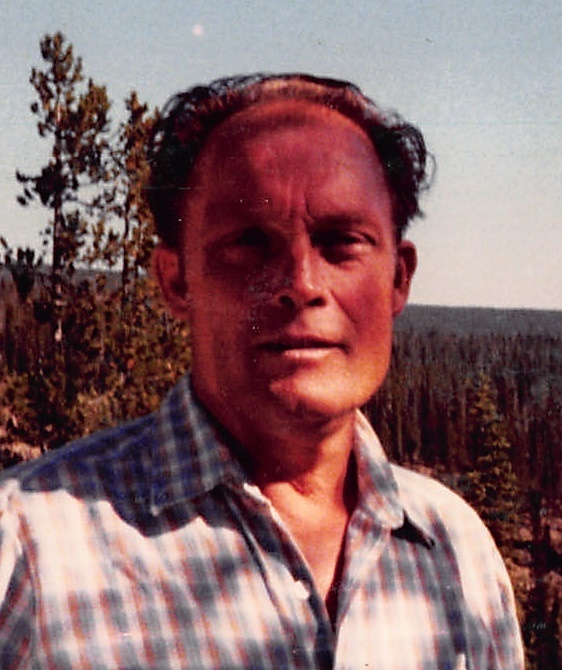 Bel Aire – Burton, James C. age 78, retired Machinist, passed away April 3, 2019. Visitation 5-8pm Tuesday, at Smith Mortuary – Derby 1415 N. Rock Rd. Graveside service 10:30AM Wednesday, April 10th at Rose Hill Cemetery, Rose Hill, KS (3/4 Mile East of Rose Hill Road on SW 180th (Silknitter)). James is preceded in death by his parents, George and Katie Burton; daughter, Doris McClendon; 3 sisters, and 2 brothers. He is survived by his wife Ann; sons, Allen (Susan) Wise, Glen Wise; 6 grandchildren, Brian, Windy, Lindsay, Clay, Sara and Destin; great-grandaughter, Taya; brothers, George and Kenneth Burton. We encourage you to share any memorable photos or stories about James Burton. All tributes placed on and purchased through this memorial website will remain on in perpetuity for generations. Provide comfort for the family of James Burton by sending flowers. We encourage you to share your most beloved memories of James Burton here, so that the family and other loved ones can always see it. You can upload cherished photographs, or share your favorite stories, and can even comment on those shared by others.